You know me, I’m quite experienced in the ol’ Youtube department. However, there’s some things even I’m a little late to the races with. The ability to change the thumbnail as been around for literally years now. And not only that, but countless people have reported higher CTRs using them. But me? I’ve never bothered with ’em. So the question is, why the hell haven’t I done this yet? I’m meant to be a wiz-kid with Youtube so I should be all over this like a rash, after all? Well, I’ll tell you why… It’s because I couldn’t be arsed. Yup, you read right, I was too damn lazy to make thumbnails, basically. I just didn’t think the pay-off would be worth it, if I’m honest with you. You know, spending hours creating thumbnails in Photoshop for a few measly extra clicks. Why? Because I’ve discovered a easy way to create awesome looking thumbnails in seconds. And not only that, but they’re 100% free to create too. Also, I’ve been using these thumbnails on my last few videos and the CTR has gone up. So I’m getting more traffic and more sales using these thumbnails as a result. Okay, so you’re probably pondering how I do this, right? I’m gonna show you how to whip up these professional lookin’ thumbnails in seconds. Trust me, it’s really easy to do and I’ll think you’ll have a blast doing this too. Enjoyed today’s free training and want more, cool, free stuff? So what is it, eh? Well, for a limited time, I’m giving away my brand spankin’ new course. This course will show you how you can make a full time, passive income from home. Also, you can scale this up to whatever level you desire. 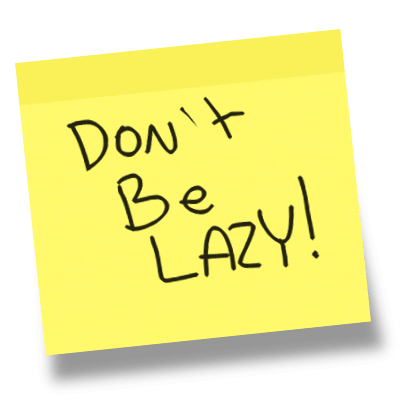 So whether you want to make $50 a day – or even $500 a day – it’s possible with this. 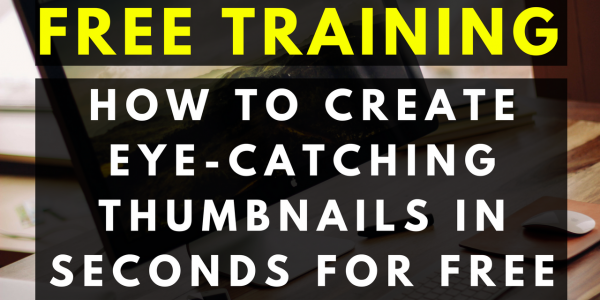 Not only can you get this free right now, but it’s free to implement too. So how do you get instant free access? Well, it’s really easy – just click on the button below. From there, you’ll be redirected to a website where you can get full free access. Wow! You are an engaging writer. I was carried from line to line just like that. 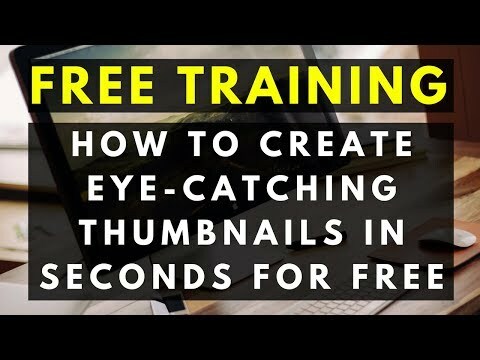 SEO is great for getting your videos to show up in the search and suggested panels, but for people to actually click on it, you have to be a pro with thumbnails. I also never pad attention to it because I just did not have the formula for creating kickass thumbnails. I will be sure to get serious with it and these tips will be useful. Typo in the name. So sorry about that. Pardon my clumsy fingers! Now days YouTube is also crowded with lots of video. Stand outside from all videos you need attractive thumbnail. It’s a challenging job to make a sense with one image to entire video. You made a day by giving another freelancer job to sell those custom thumbnail..
No problem, Akshay. Glad you enjoyed the video. Be sure to check out the rest of the site as I’ve got more free training on similar subjects to this too.